Happy New Year dear readers! Well, year 2015 is not that new anymore as the first month is about to end. 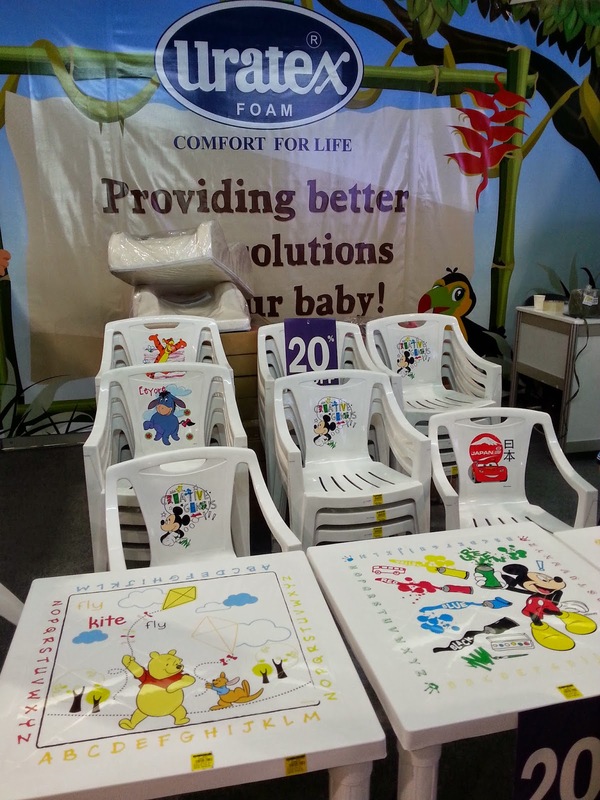 Of course I won't let January pass without posting anything so I'm now here to share with you my experience at Grand Baby Fair Year 2015! 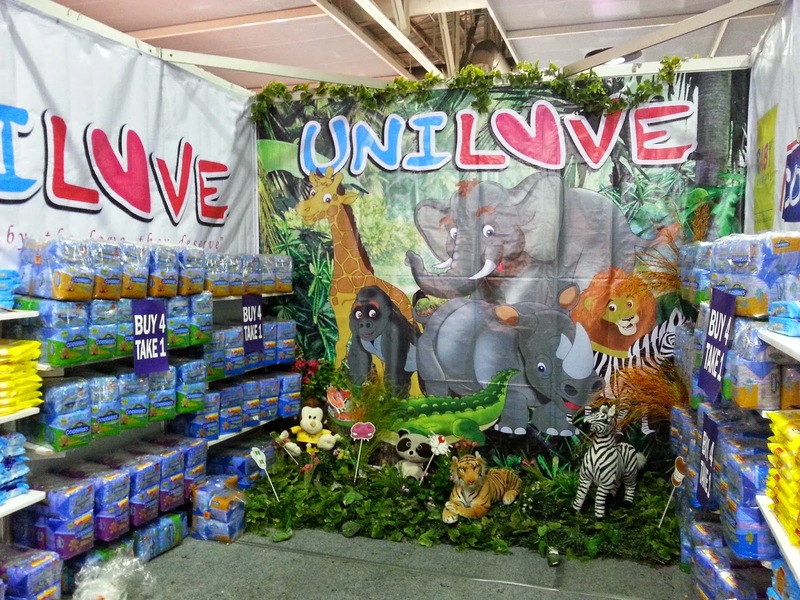 Their theme this year is Jungle Safari. 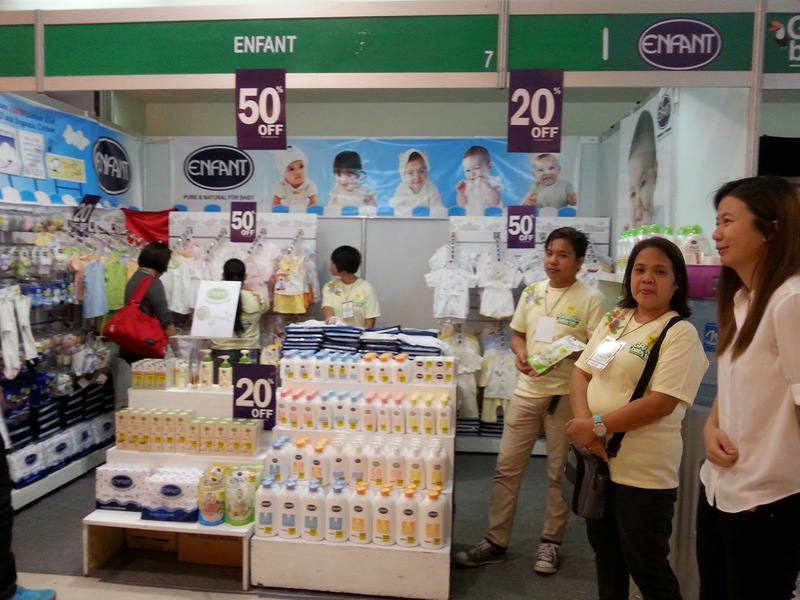 Can you believe, it's my 3rd time this year to attend the Grand Baby Fair at SM Megamall. Check out my previous post HERE. And you know what keeps me coming back? 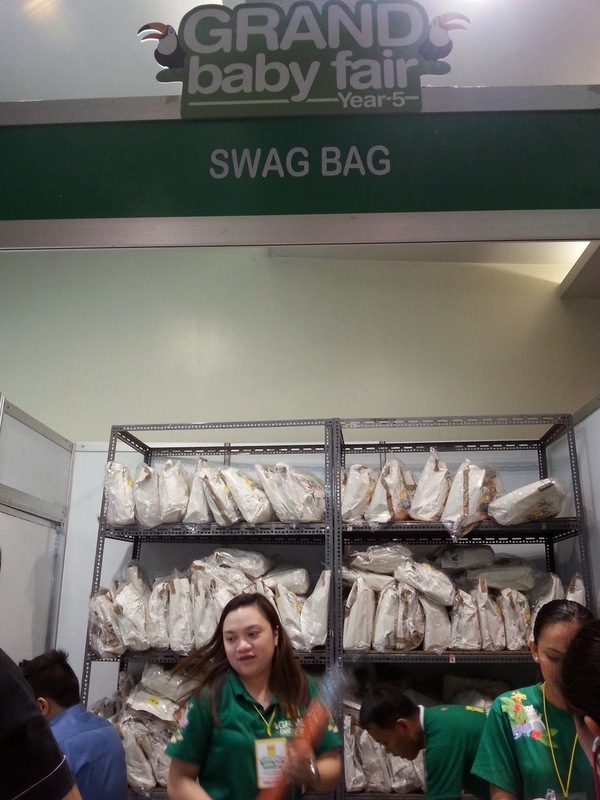 Their swag bag! 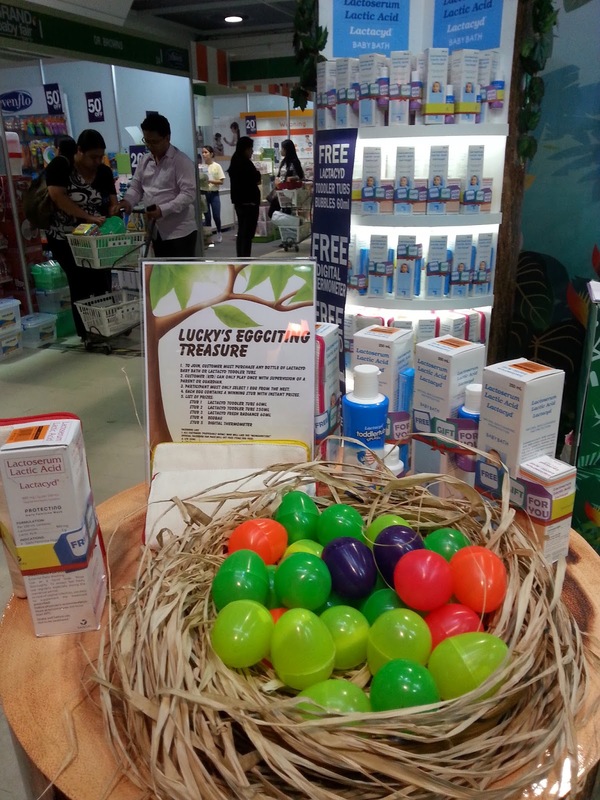 For a minimum single-receipt purchase worth P3,000, you'll get a loot bag full of useful products worth around P1k. 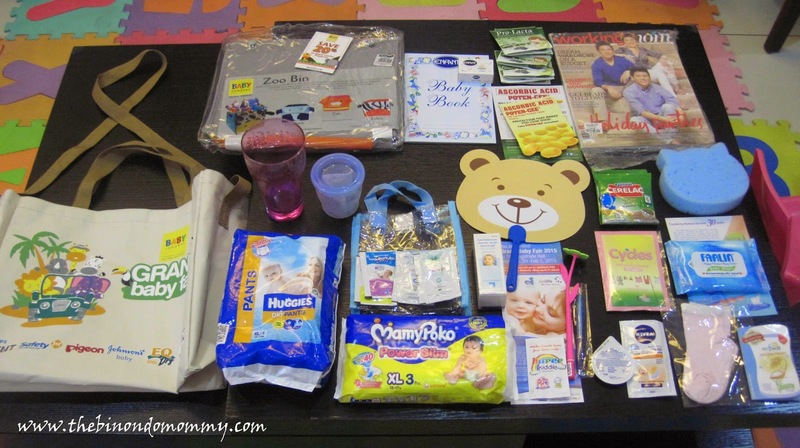 I know you want to see what's inside the swag bag so here it is. The coolest of them all is the Zoo Bin! 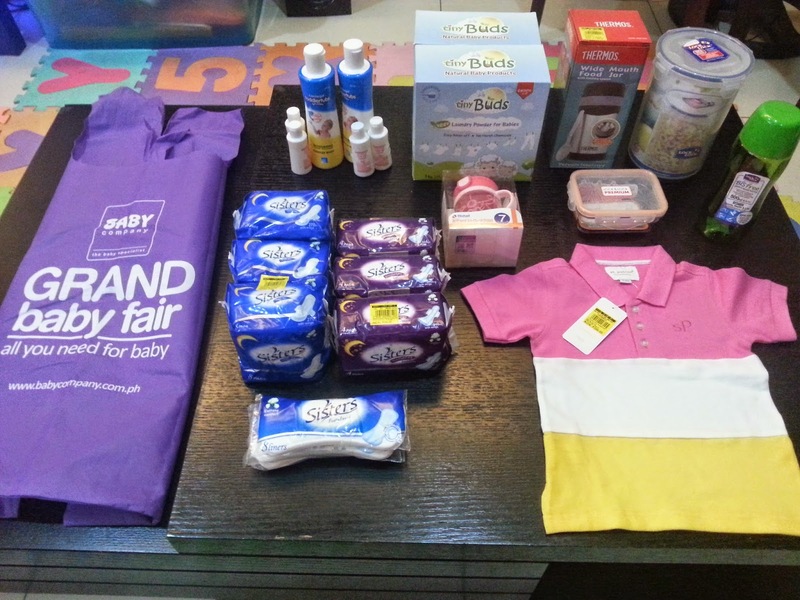 Other items include: Enfant soap and baby book, Pro-Lacta, Poten-cee, Working Mom magazine, a glass, Avent Via cup, Mimiflo fan, Cerelac, a sponge, Huggies and MamyPoko diapers, Lactacyd products, Hapee kiddie toothpaste, pen from Castle, pen from Cordlife, Cycles, Nivea, Farlin wipes, Tiny Buds rice powder, Johnson's baby power, and a plain orange umbrella (was not able to take a photo). 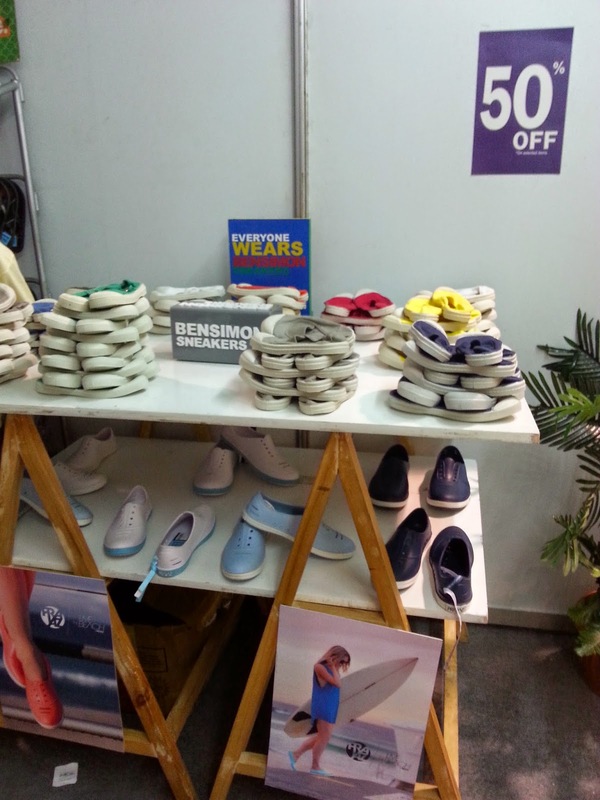 I, together with my mommy friend Edel, went here during the preview sale yesterday Jan. 29, 2015 (Thurs). 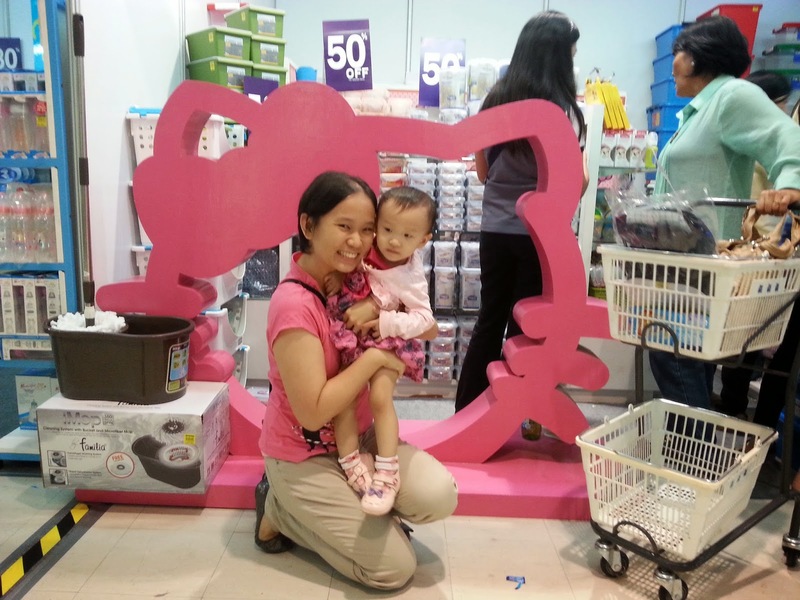 We just registered online, presented our Mom card at the entrance and we're in. What got my attention was their giant moving stuffed animals by the entrance and by the stage. They looked so real and great for photo ops! I would really love to have photos taken with those but I just chose to use the time to go through the booths since we went there past 6pm already. Let me show you some of the booths I found interesting. 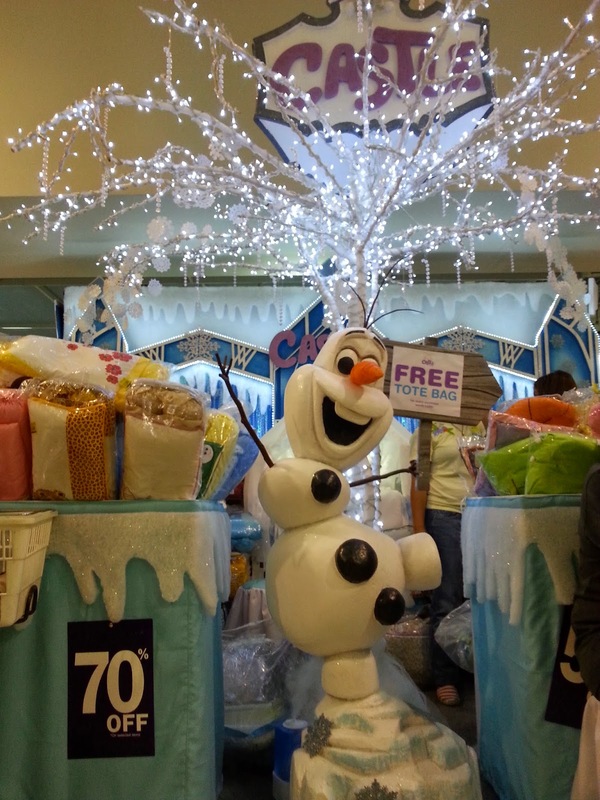 Caste booth - I love their Olaf decor. 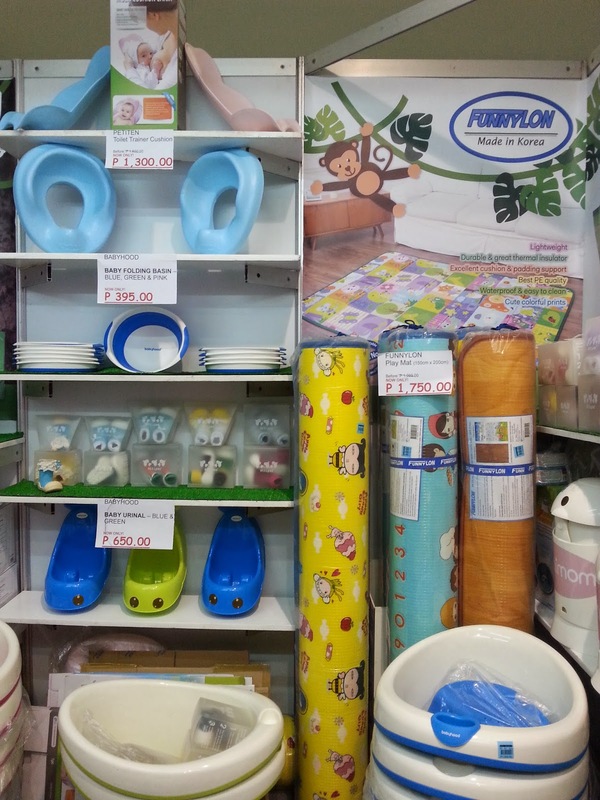 My baby had been using Castle pillow and bolsters. 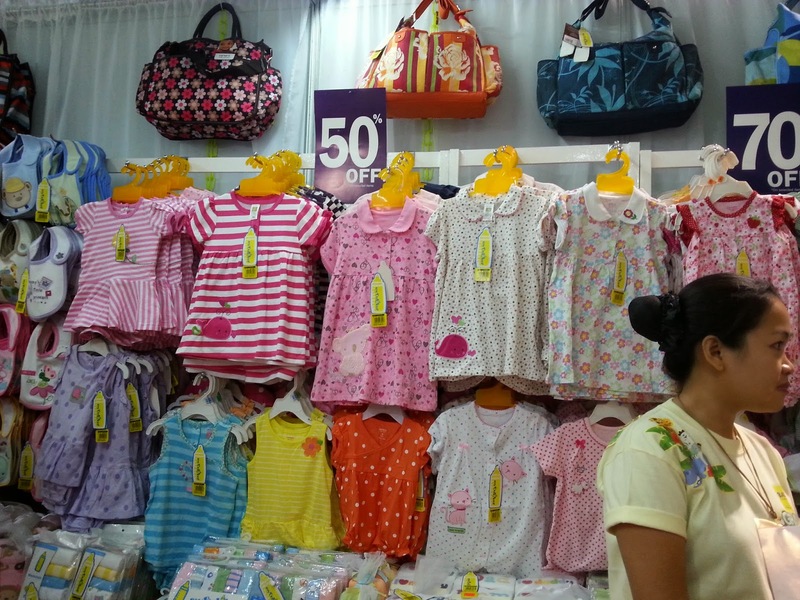 My Bulileet booth - nice toddler dresses, eyeing for my toddler but can't afford, haha! 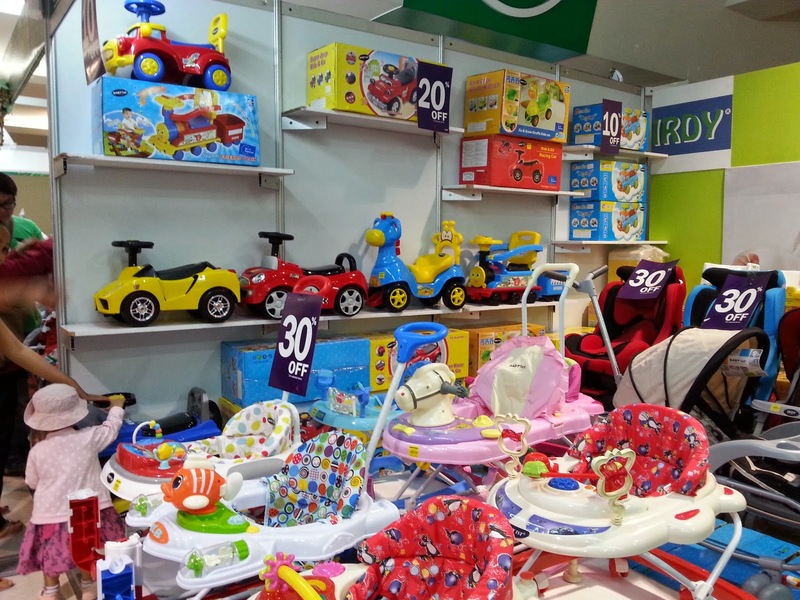 Irdy booth - my baby loves to play with ride-on cars but I won't spoil her on that. 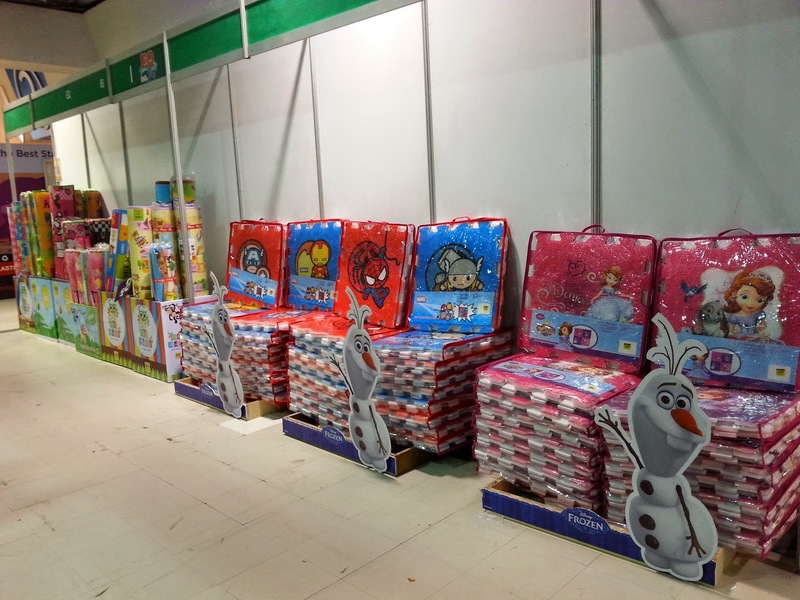 cartoon-charactered monoblock tables and chairs from Uratex. I want this too! 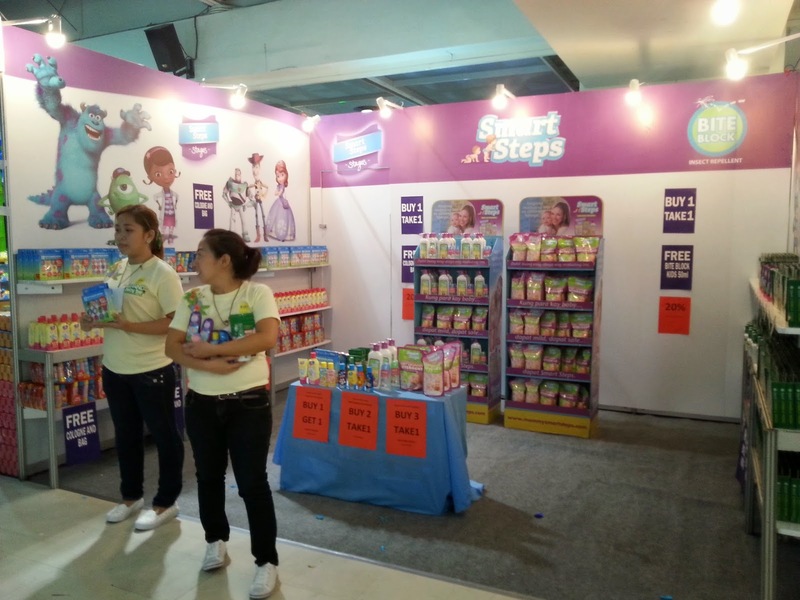 My toddler easily made friends and even used Uratex booth as their tambayan. 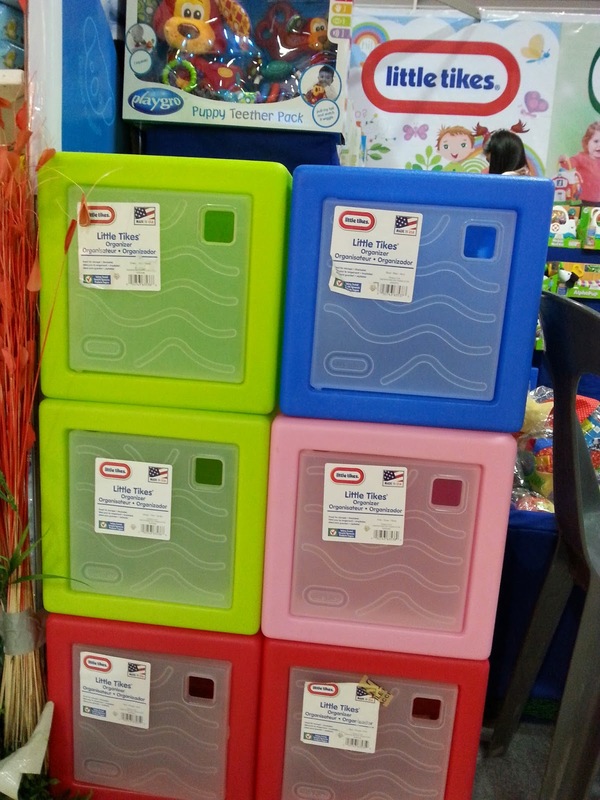 colorful and durable Little Tykes organizer costs around P700 each - I also want this! 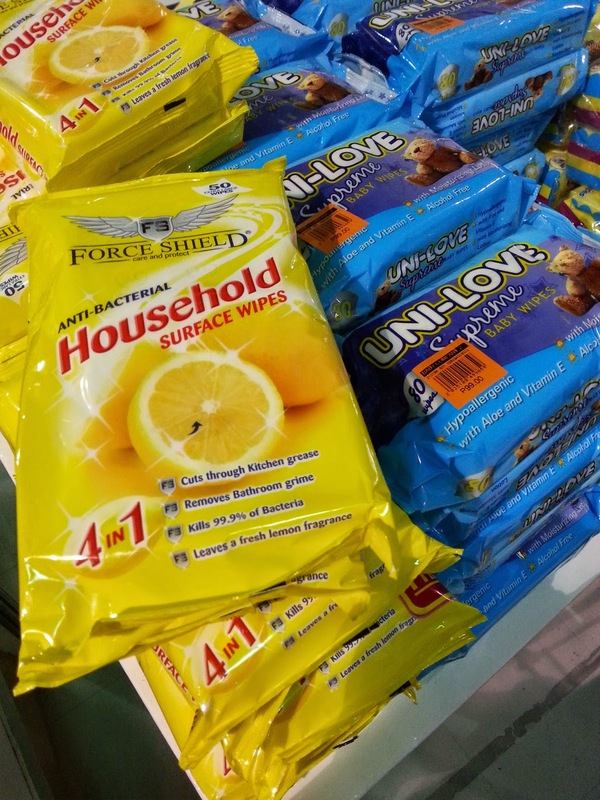 New find: Household Surface Wipes! 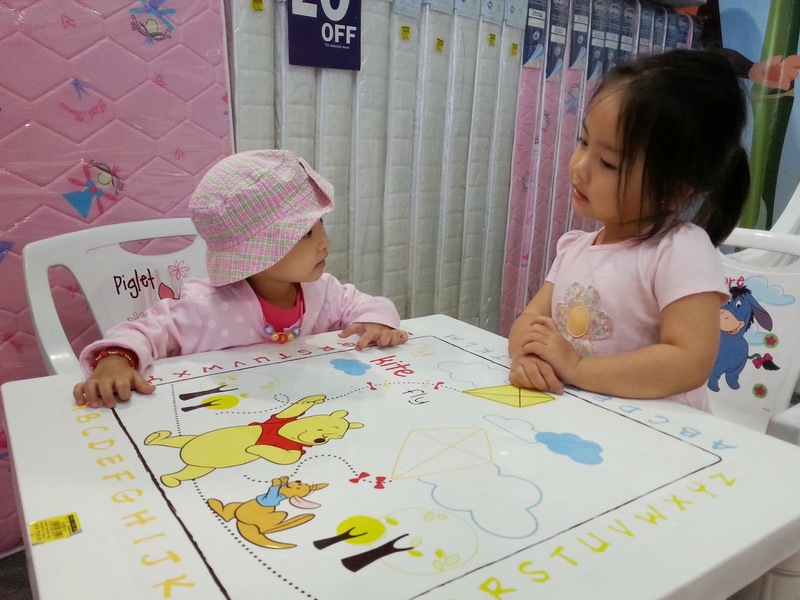 it's like a replica of the Ikea brand that we are using. 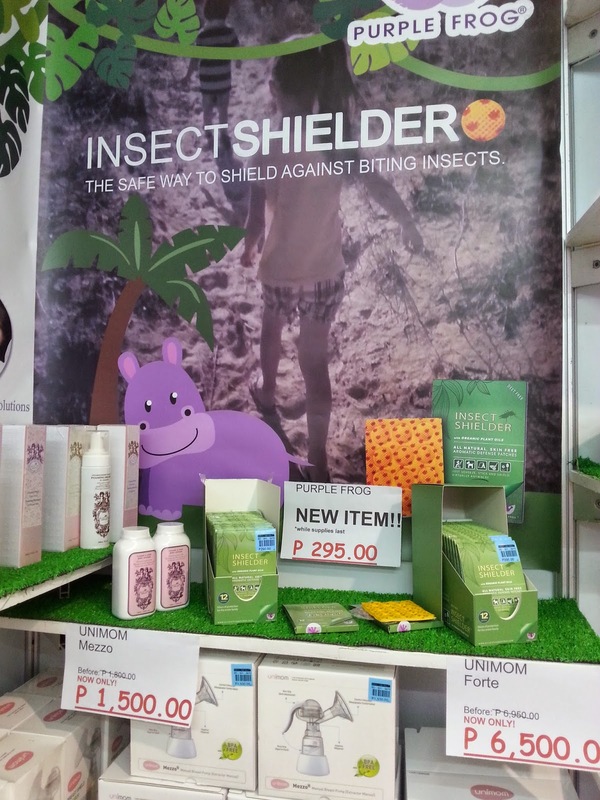 New find: Purple Frog's Insect Shielder - I wonder how this product works. 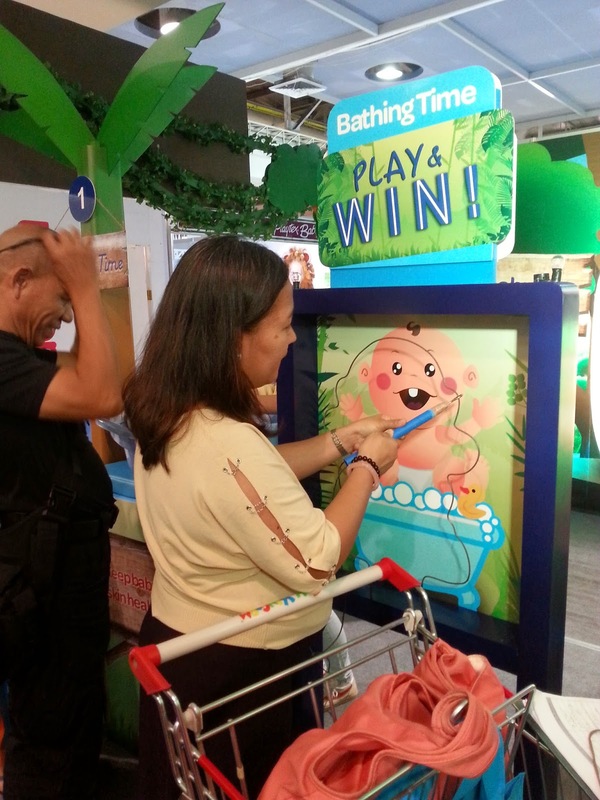 Play games here at Johnson's Baby's booth! 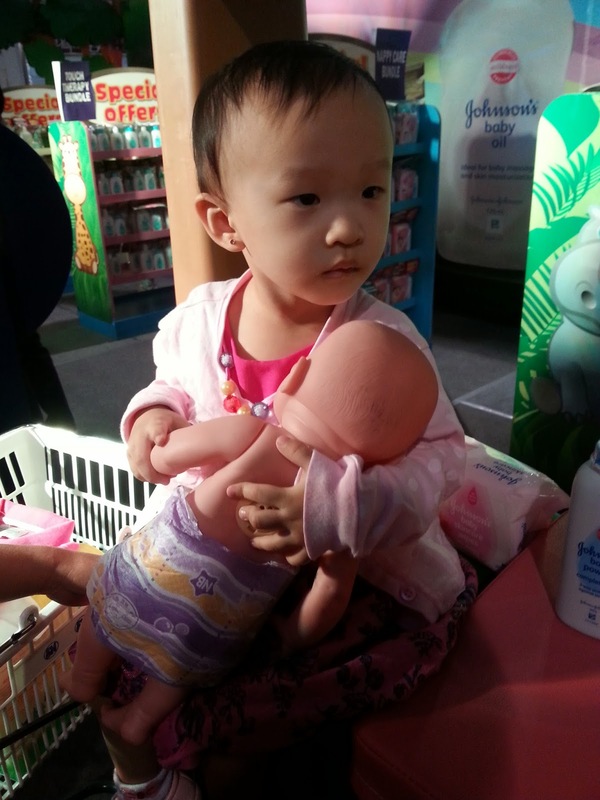 Change the nappy of the doll in 20 seconds! I won at this game too! Did you know this game is my favorite? Haha! 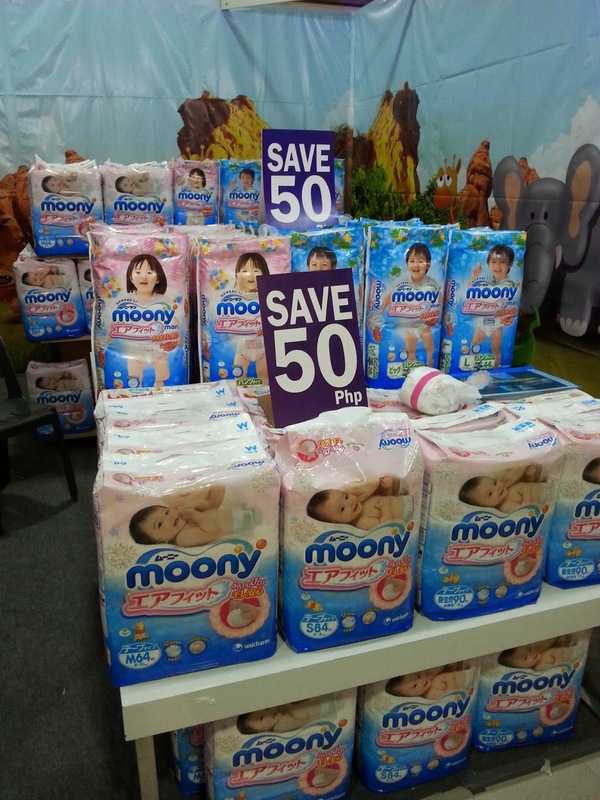 coz we are using cloth diapers. 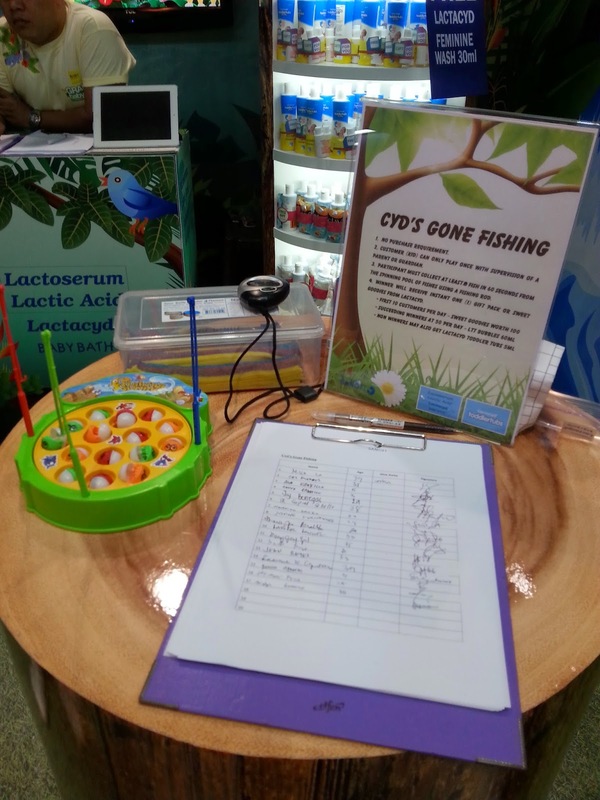 Win a prize for any purchase at Lactacyd booth! Play a fishing game here! Catch 10 fishes in 60 seconds and get some sweets. 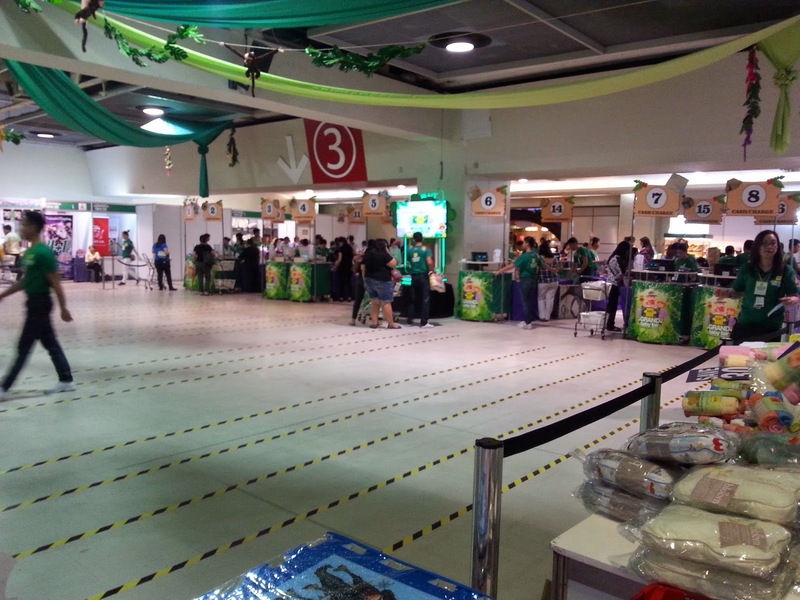 Cashier area - no lines during the preview sale! 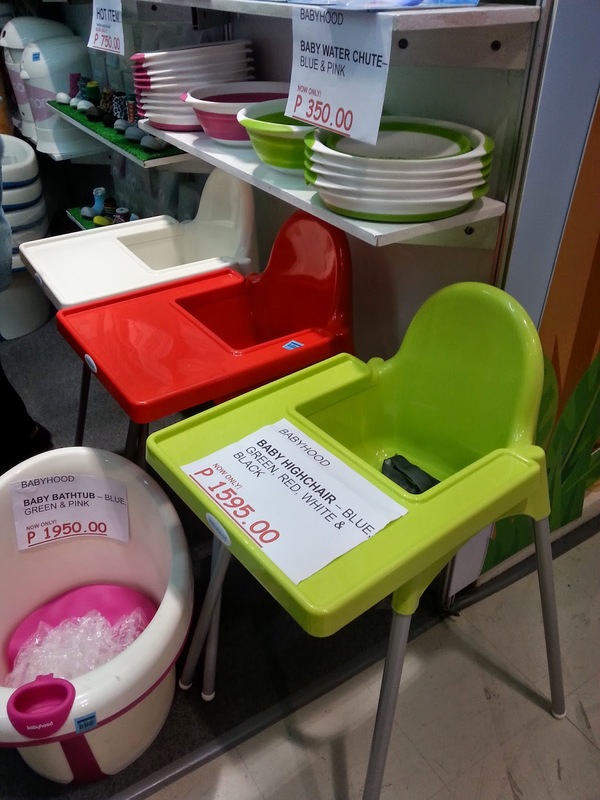 but it comes with a free Baby Bottle & Utensil Wash so I just bought this! 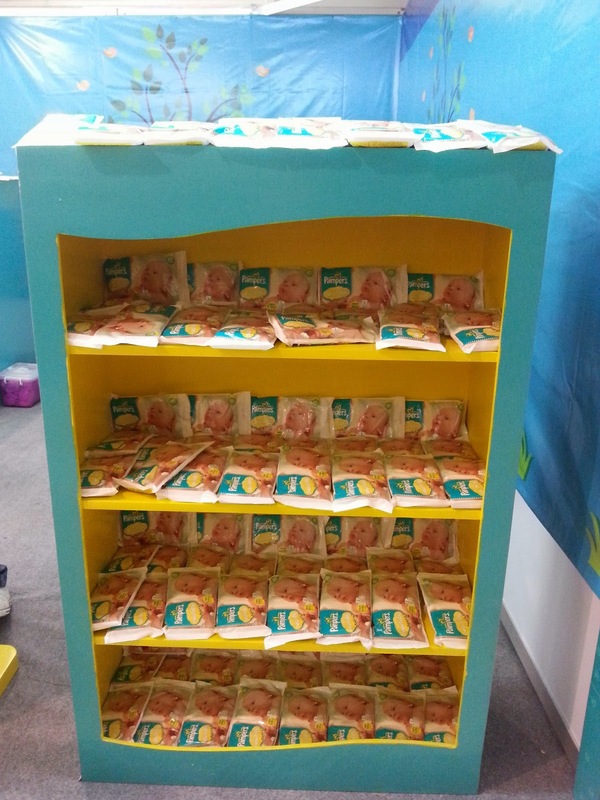 Get your free newborn diaper sample pack from Pampers. 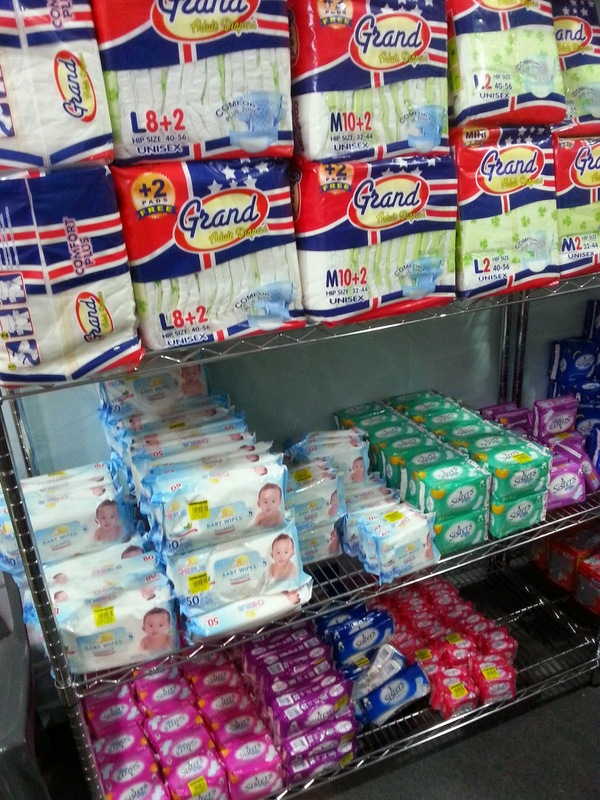 Twins Lampein baby diapers, Cherub wipes and more. 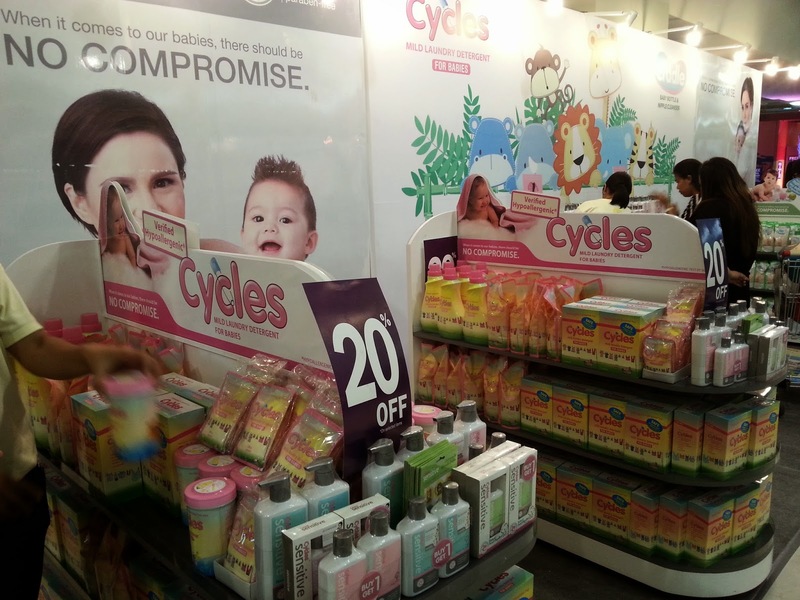 Lock & Lock - this is where the bulk of purchases came from. 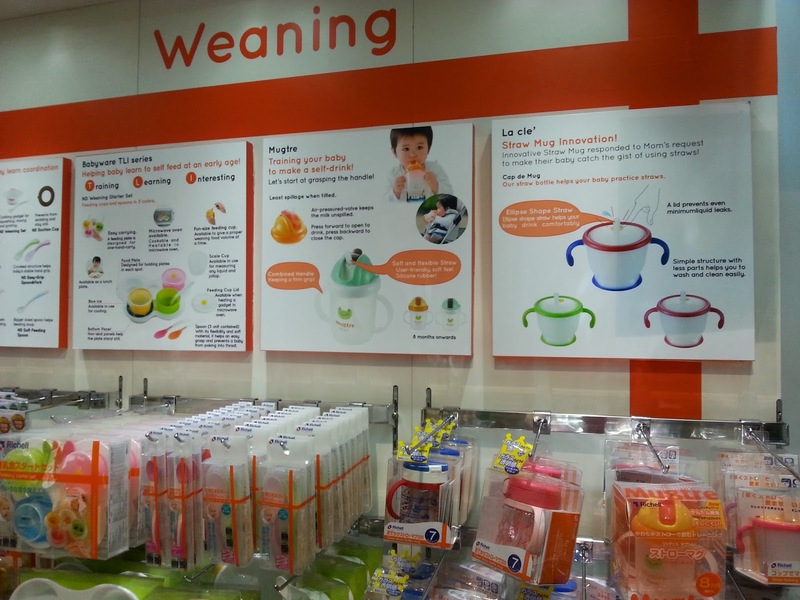 Richell - I love their baby weaning set because of the quality and functionality. Don't forget to get your Swag Bag! 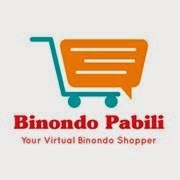 I'm sure you will try to reach P3K just like me! Haha! 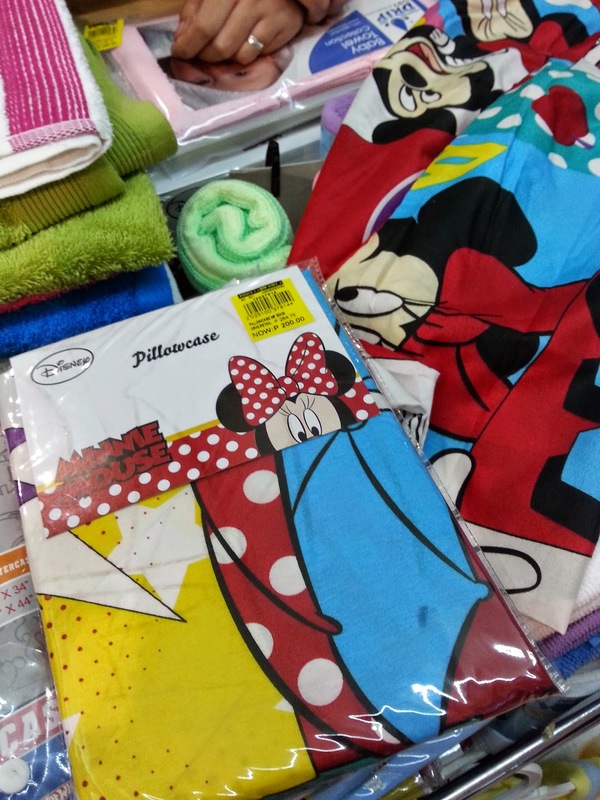 These are the things that I've bought amounting to P3,461. The Thermos comprised 1/3 of the total amount. Don't follow me for buying unnecessary things. This is what you call impulse buying. Haha! 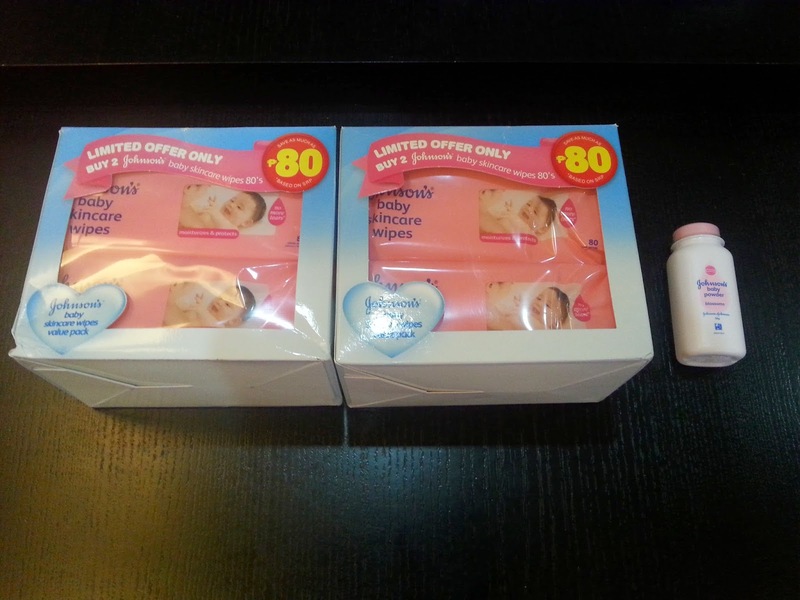 These are freebies from my purchases from Tiny Buds, Lactacyd and Megasoft. 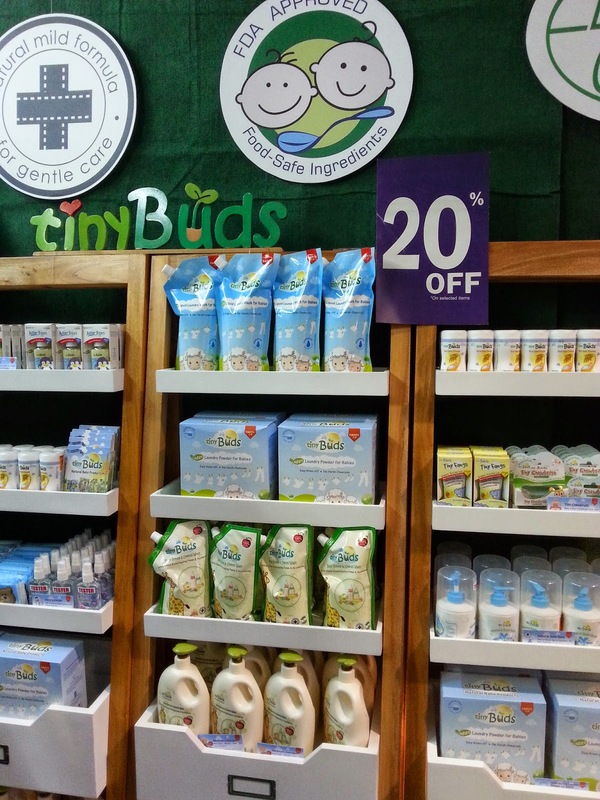 Great haul at Tiny Buds! 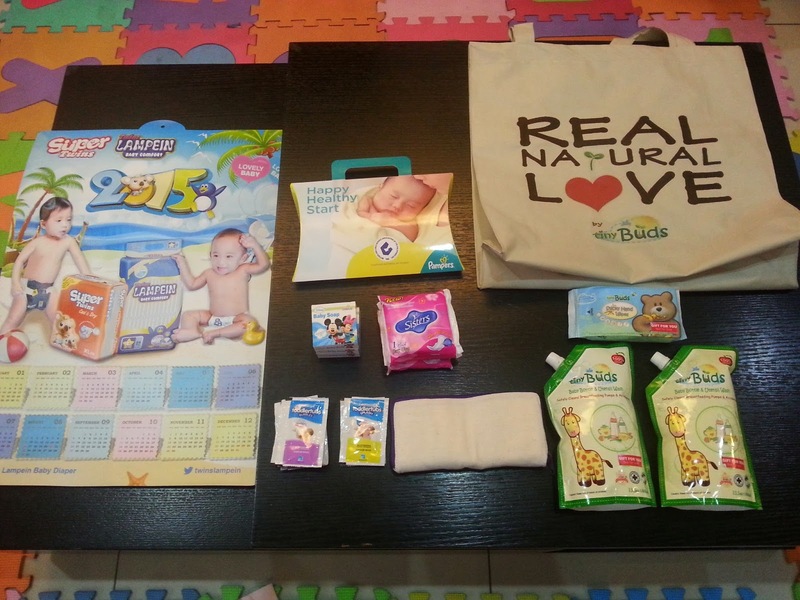 I bought 2 boxes of Tiny Buds Laundry Powder and got 2 packs of Tiny Buds Utensil Wash. And since I spent at least P400, they gave me a big ecobag. 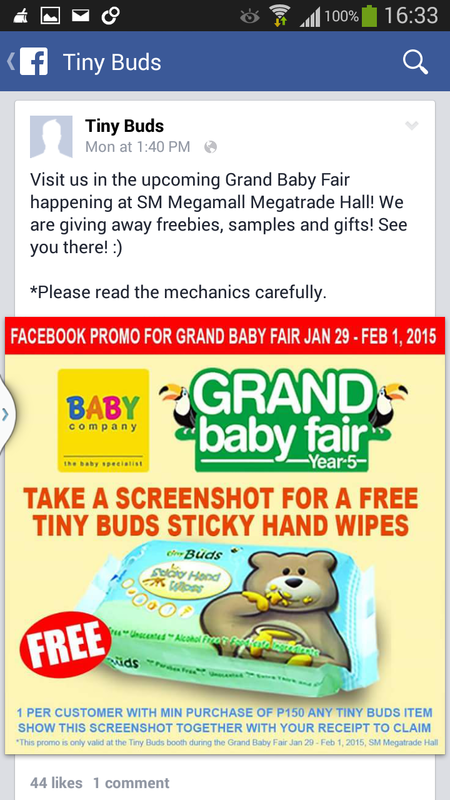 Then I showed them my screenshot, I was given a Tiny Buds Stick Hand Wipes (with P150 minimum purchase). 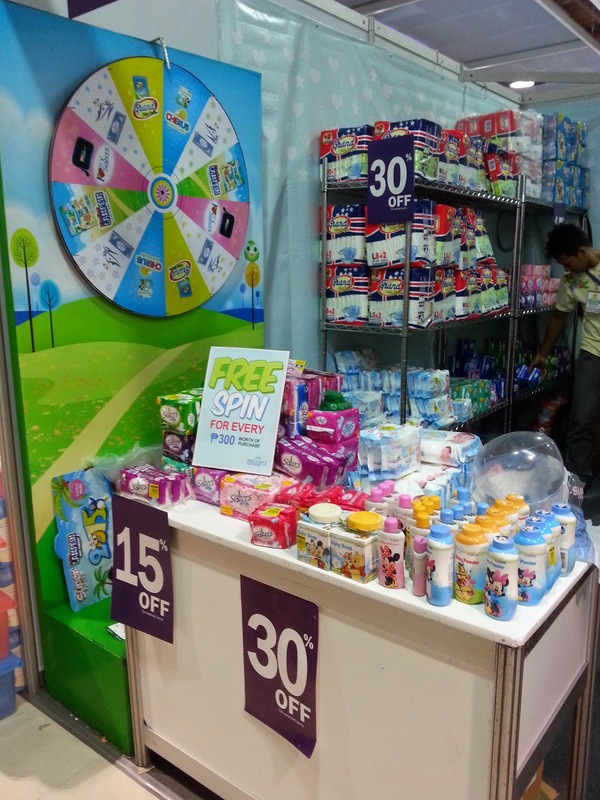 Loads of freebies here! 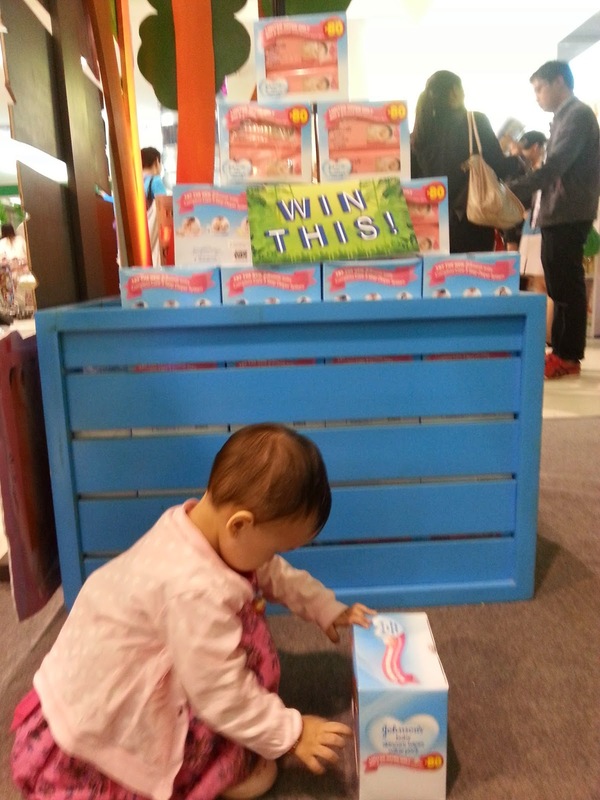 I won myself these two boxes of wipes. The Johnson's Baby powder came from the swag bag. Are you getting excited? Hurry, you still have until tomorrow to join the craze! 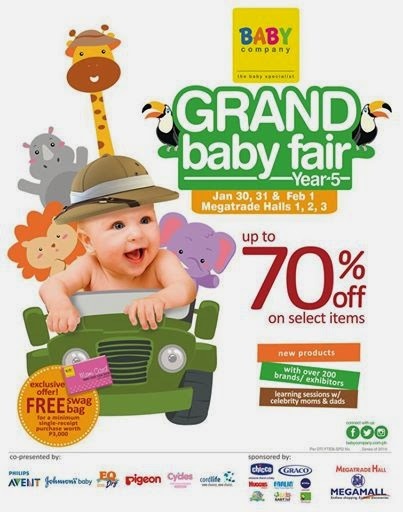 Grand Baby Fair Year 5 event is from Jan. 30 upto Feb. 1, 10am to 10pm at SM Megamall, Megatrade Halls 1, 2 & 3. Don't forget to register online and print the coupons that will be emailed to you for more treats. 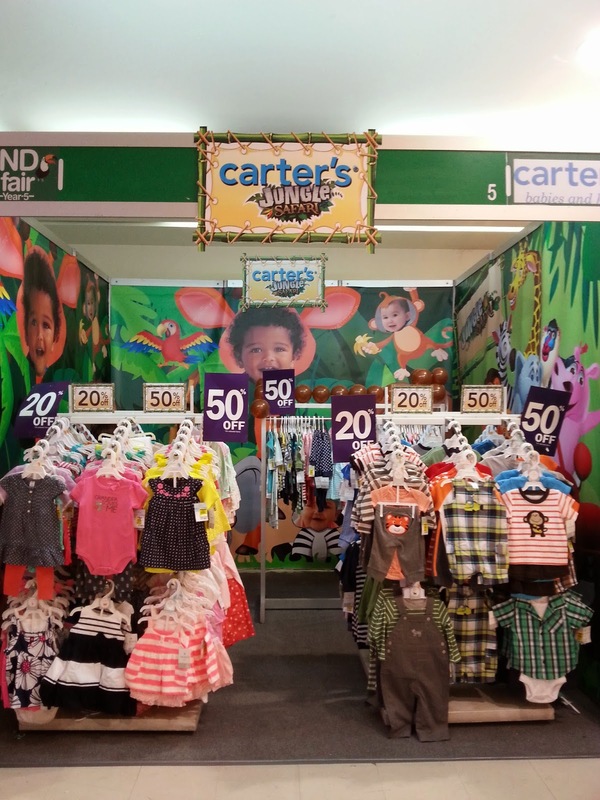 So sad, we weren't able to use the coupons during the preview sale but we had a hassle-free shopping experience since there were no lines!